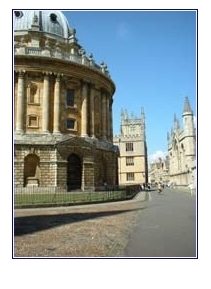 Oxford's leading Thesis Binding and digital printing service to Oxford University colleges, departments and students. ONE HOUR thesis binding service, even on submissions day! 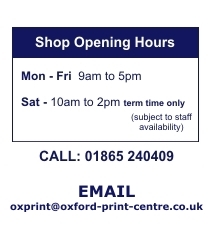 Avenue One Graphics Ltd, trading as Wessex Print Centre, Oxford Print Centre.